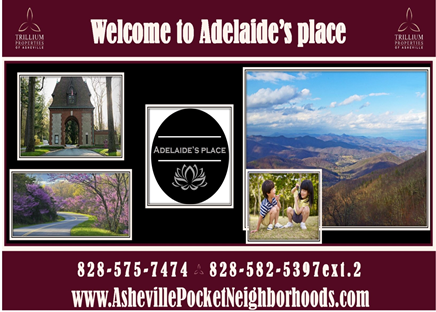 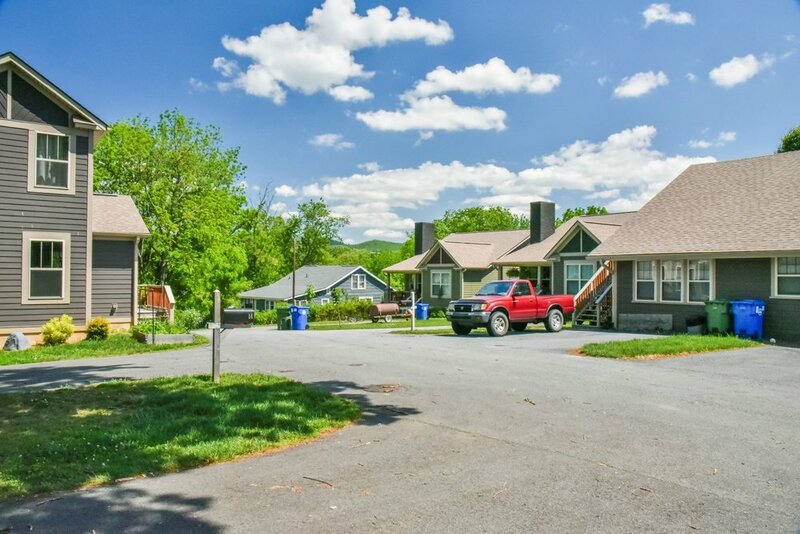 Built and sold out in less than 18 months, Adelaide’s place was one of the first Asheville Pocket Neighborhoods we created. 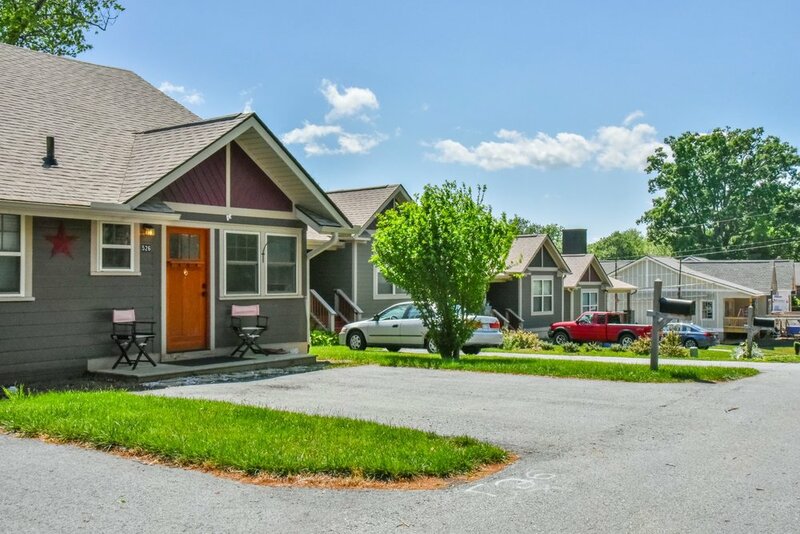 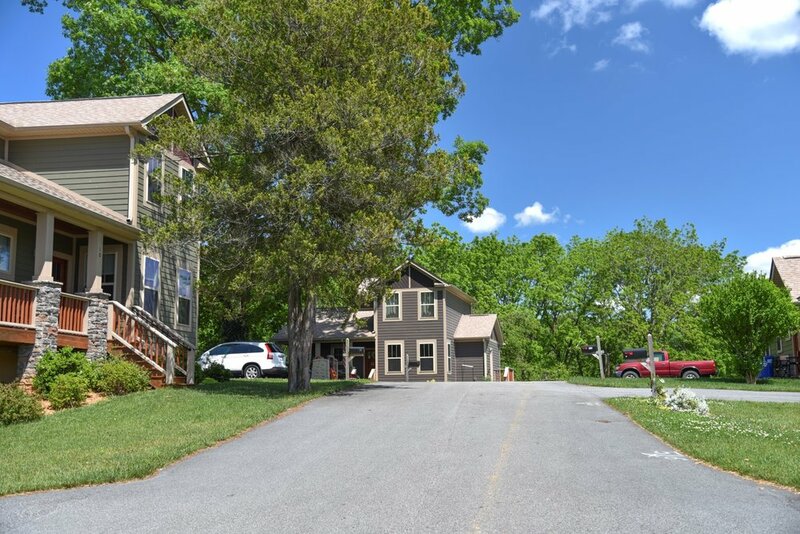 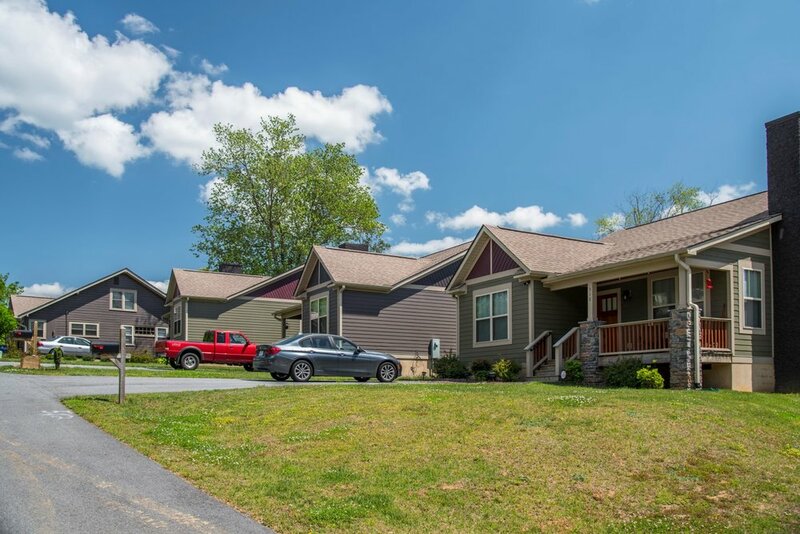 Just across the street from Dakota’s place in East Asheville, this community includes homes with main level living, and open floor plans. 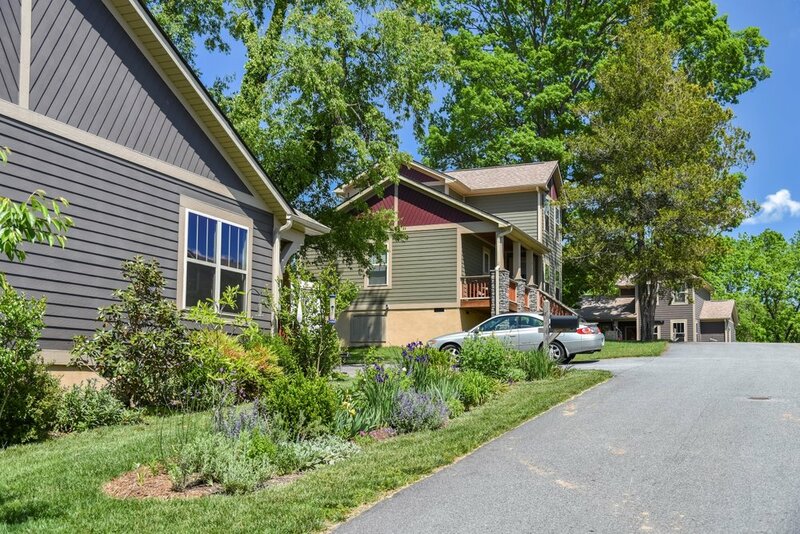 Adelaide’s place is conveniently located just minutes from Biltmore Village, River Ridge shopping center, with easy access to the interstate.